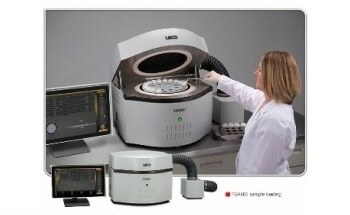 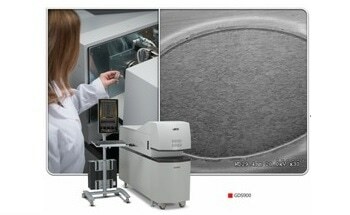 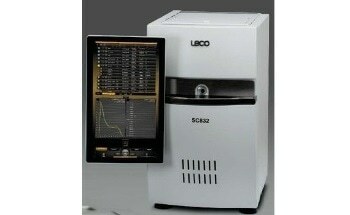 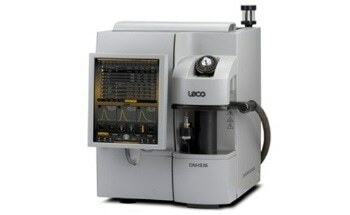 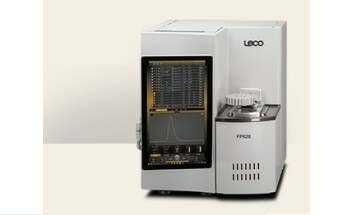 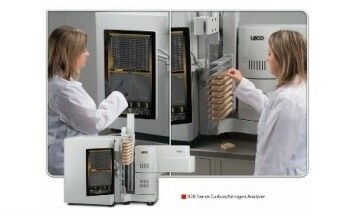 LECO’s Pegasus BT is a device that helps to meet the increased processing requirements of today's laboratories. 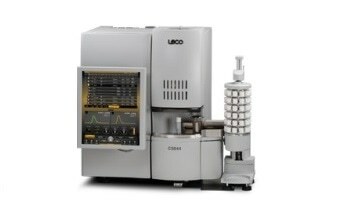 In cases where more sample runs, more chemical information processing, more data acquisitions, and more results have to be obtained in reduced time and for a lower cost, the GC Time-of-Flight Mass Spectrometer from LECO supplies the required results. 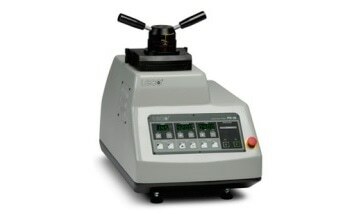 It does not demand any extra laboratory support and provides results in just a single sample run. 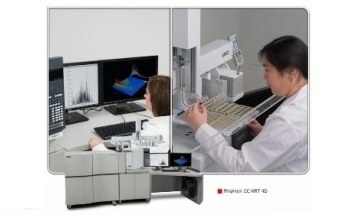 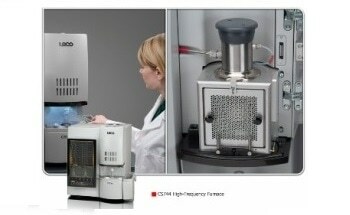 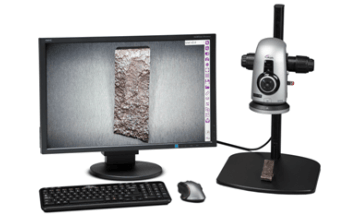 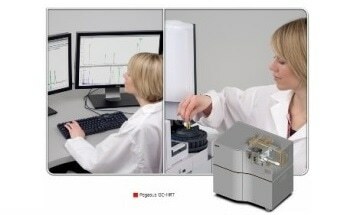 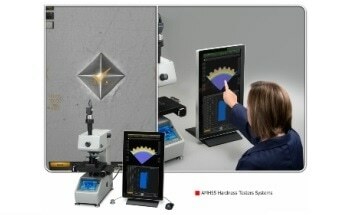 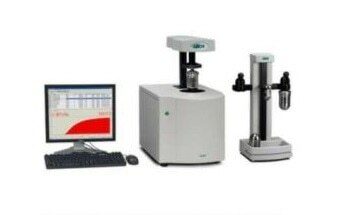 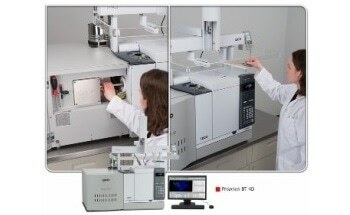 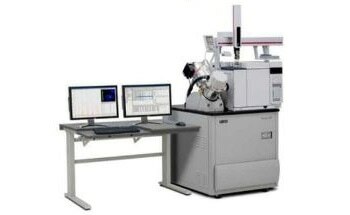 The unique software and hardware features present in the device simplify the quantitation process, and its enhanced sensitivity helps to identify extra components. 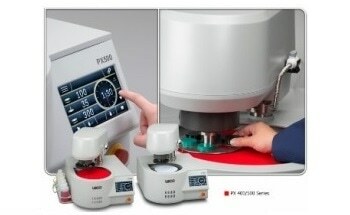 Since it is a convenient benchtop package, it saves crucial laboratory space. 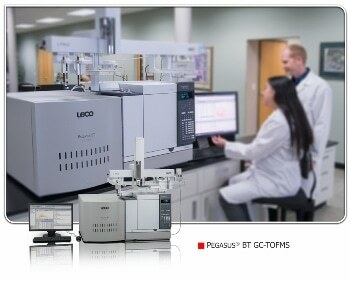 Enhanced chemical data, more uptime, improved efficiency, and better overall productivity are offered by the Pegasus BT. 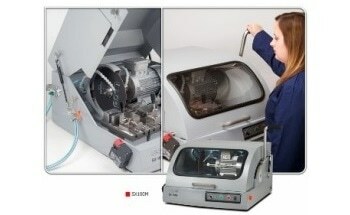 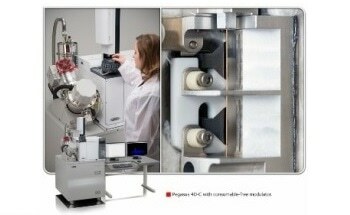 A StayClean™ ion source removes the need for source cleaning. 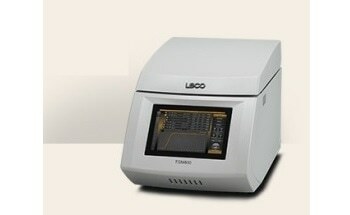 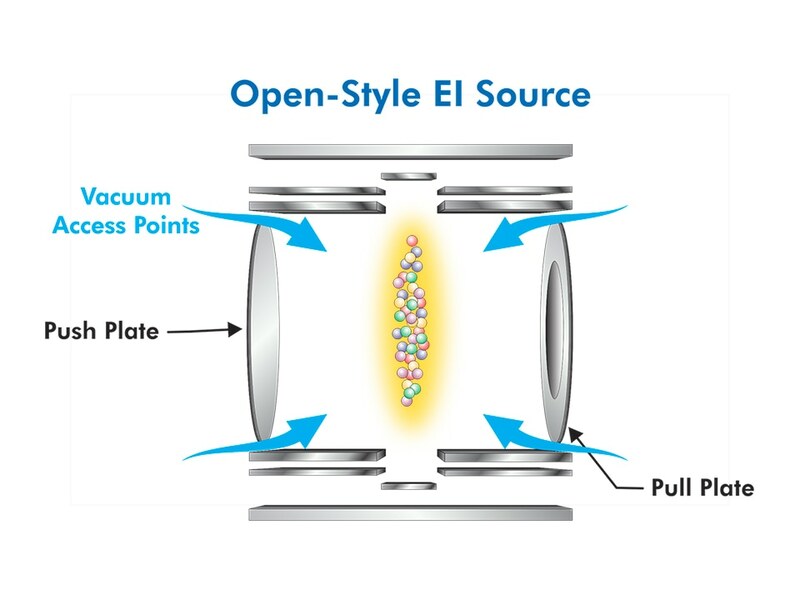 It minimizes time and effort in the laboratory using LECO’s open-style EI source. 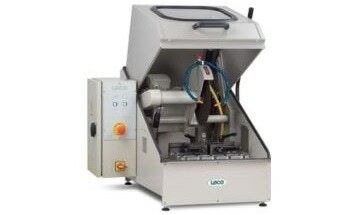 The downtime associated with source cleaning is eliminated, which then helps users to spend time running additional samples. 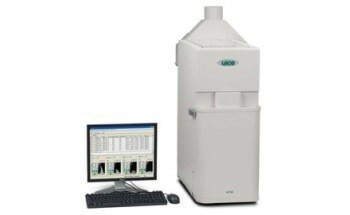 Industry-leading sensitivity enables locating and quantifying numerous analytes while using proprietary deconvolution algorithms so as to yield clean, superior quality spectra.